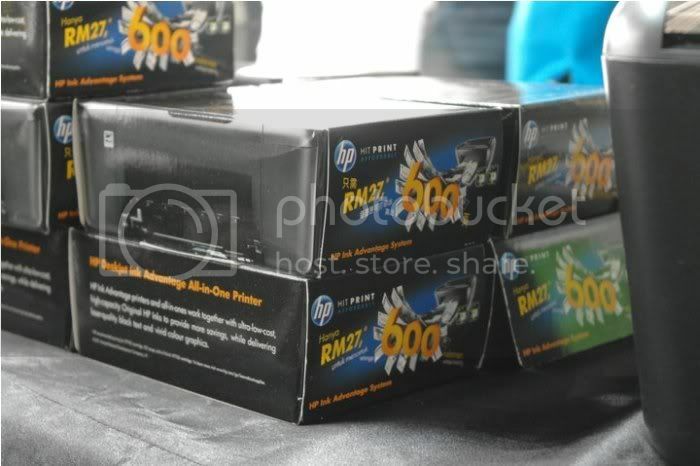 prior my previous post, I have talked on the benefits of the new HP printers and where the roadshows were at. 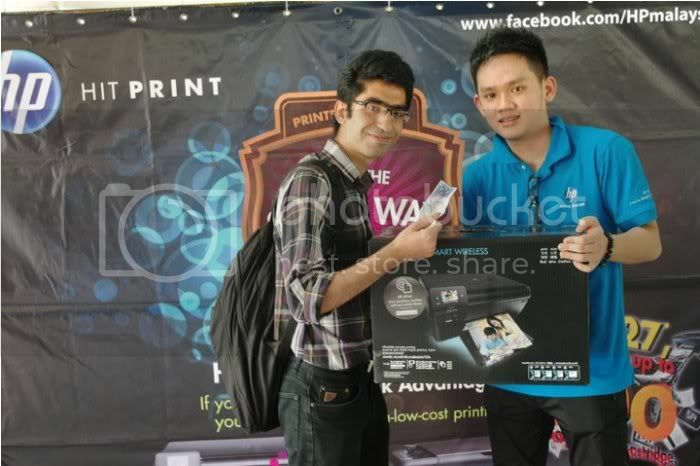 So as for this post, The HP Roadshow hit Uniten and the students of Uniten were able to experience the new printers and also try to grab a hold of it! 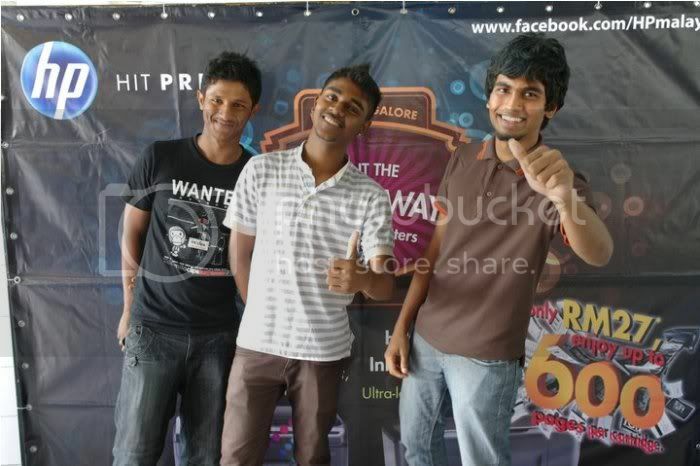 There were also contests where the students were able to grab pictures and stand a chance to win fabulous prizes such as hp printers, iPads and smartphones! 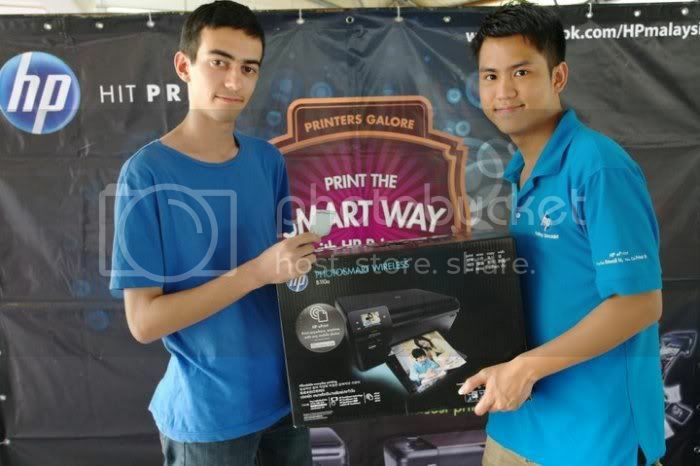 and there were 2 lucky students who could take back the HP Printer for RM1! So well, if u haven't got the printer yet, Make sure you do! 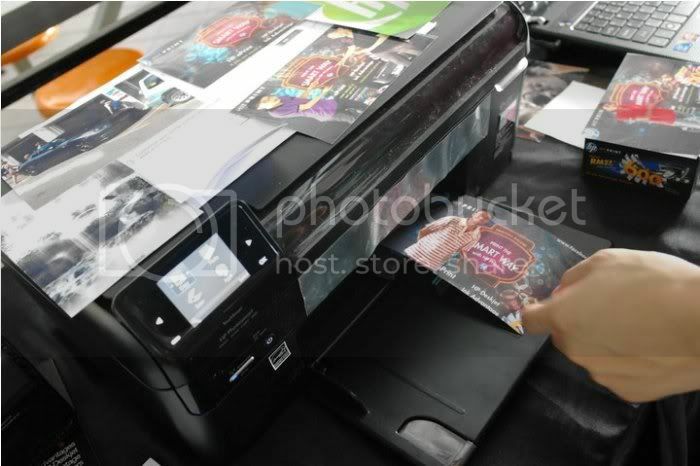 as you're able to save a lot of cash on printing, and better yet, the contests are still open! Join it now!